2008 Tony Bevan New Paintings, Ben Brown Fine Arts, London (catalogue). 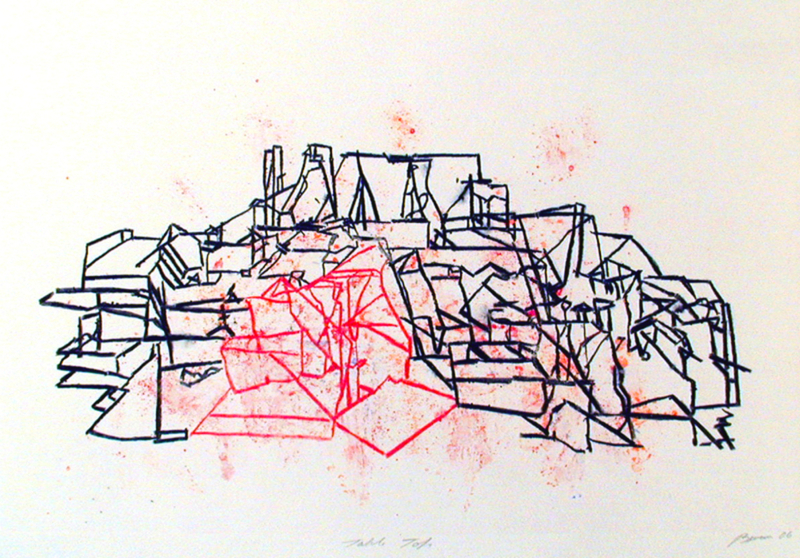 2007 Tony Bevan, Monotypes, Marlborough Fine Art, London (catalogue). 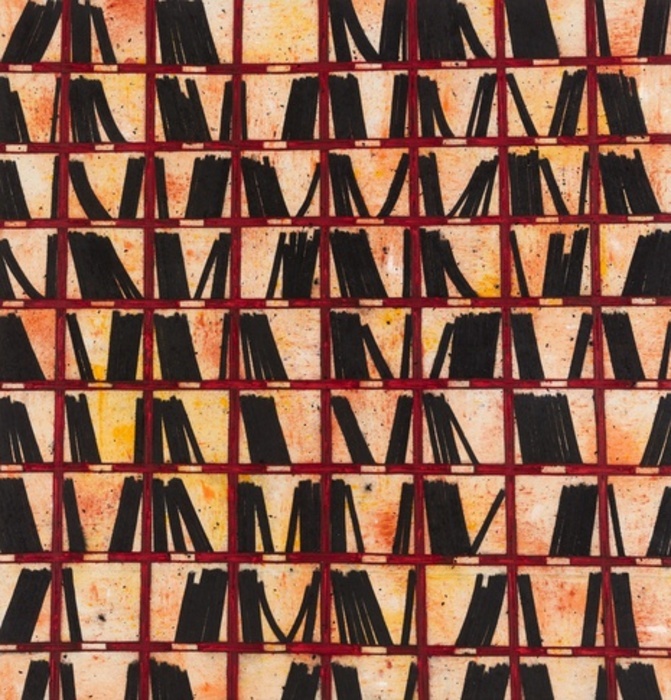 Tony Bevan, Recent Paintings, LA Louver, Venice, California. 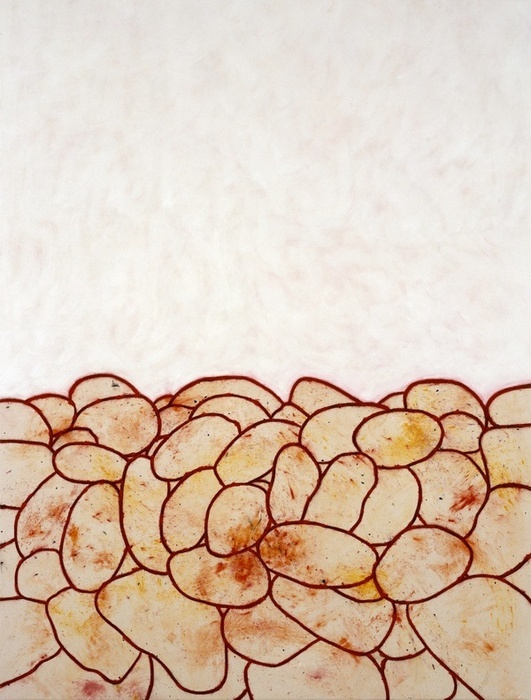 2006 Tony Bevan, Table Top Paintings, Galerie Vidal-Saint Phalle, Paris. 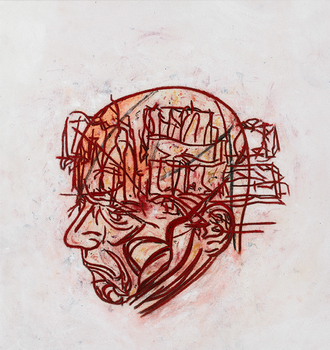 Tony Bevan, Paintings and Works on Paper 1982–2005, Liverpool Street Gallery, Sydney, Australia. Tony Bevan, Paintings 1987–2005, Turnpike Gallery, Leigh (catalogue). 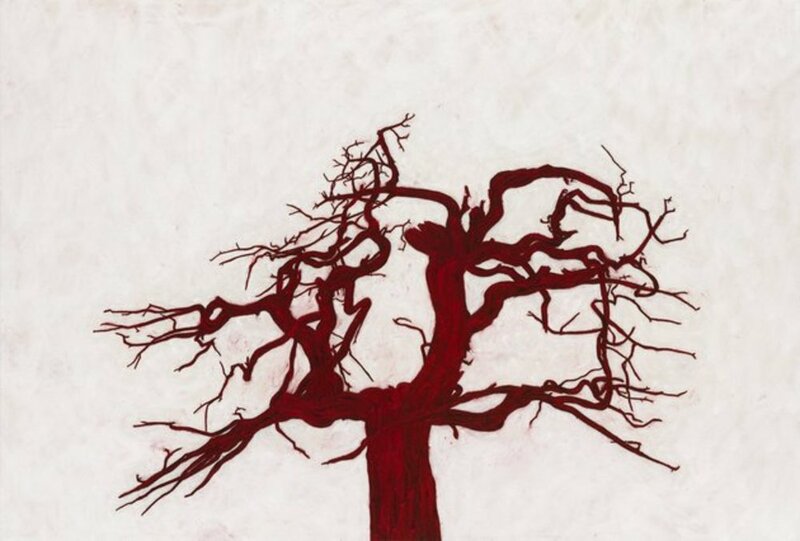 Tony Bevan, Ben Brown Fine Arts, London (catalogue). 2005 Tony Bevan. 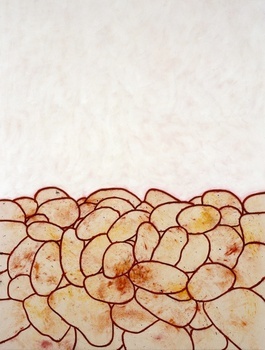 Paintings 1994–2005, Michel Soskine Inc., Madrid. Tony Bevan. 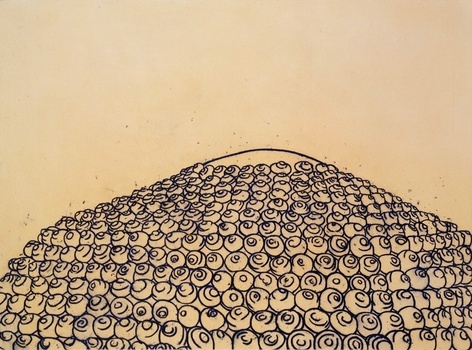 A Retrospective exhibition at IVAM (Institut Valencia d’Art Modern), Valencia, Spain (cat). Tony Bevan. Drawings, Albion Gallery, London. 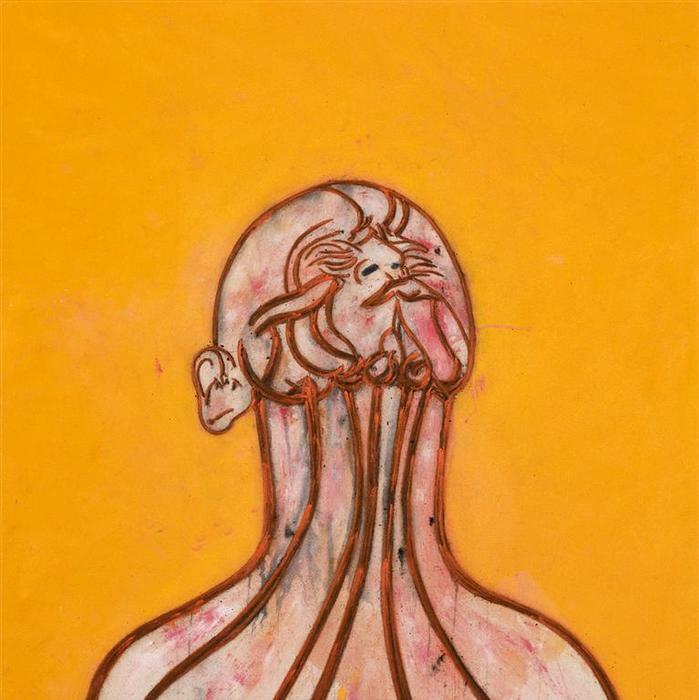 2003 Tony Bevan – Recent Work, Galerie Vidal-Saint Phalle, Paris. 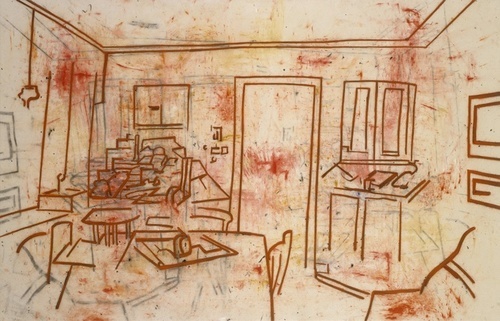 Tony Bevan, Works on Paper, The Israel Museum, Jerusalem. 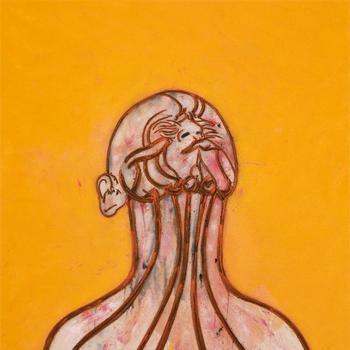 Tony Bevan, Paintings 2000–2003, Michael Hue-Williams Fine Art, London (catalogue). Tony Bevan, Milton Keynes Gallery, Milton Keynes. Tony Bevan. Recent Paintings, Galerie Wittenbrink, Munich. 2002 Tony Bevan. Paintings and Drawings, Robert Miller Gallery, New York. Tony Bevan. Drawings, Michael Hue-Williams Fine Art, London. 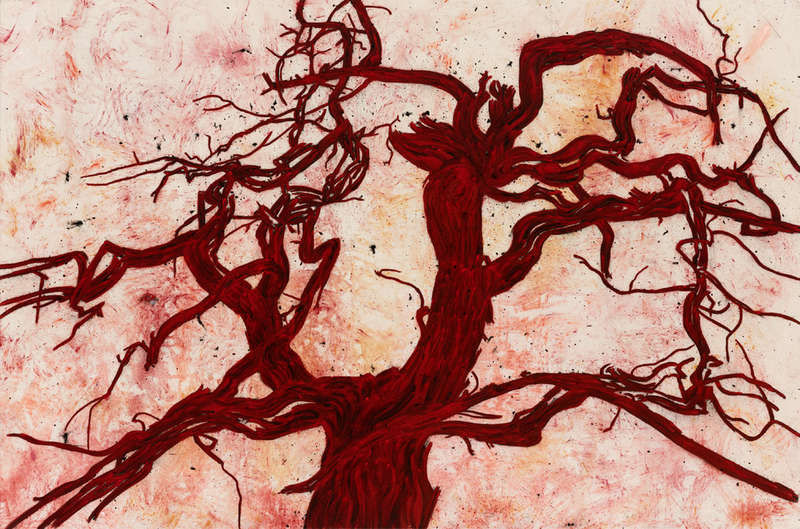 Tony Bevan – The Complete Prints, James Hyman Fine Art, London. 2000 Tony Bevan, Michael Hue-Williams Fine Art, London (catalogue). 1999 Tony Bevan Paintings, Abbot Hall Art Gallery, Kendal. 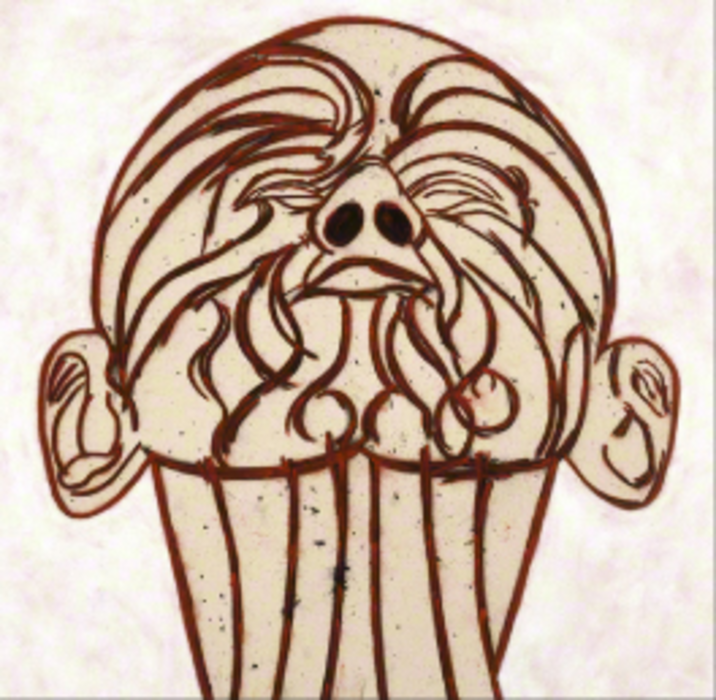 Tony Bevan, Paintings and Drawings, LA Louver, Venice, California. Tony Bevan Neue Bilder, Galerie Wittenbrink, Munich. 1998 Tony Bevan, Michael Hue-Williams Fine Art, London (catalogue). Tony Bevan. 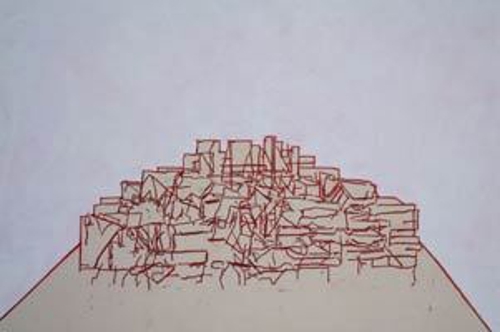 Drawings and Paintings on Paper, Matt’s Gallery, London. 1997 Tony Bevan Paintings of the 80s and 90s, Brandenburgische Kunst?sammlungen, Cottbus (catalogue). 1996 Tony Bevan Neue Bilder, Galerie Wittenbrink, Munich. Tony Bevan, Matt’s Gallery, London. Tony Bevan, Theo Waddington Fine Art, London (catalogue). 1995 Tony Bevan: Kopf Bilder, Galerie Wittenbrink, Munich. 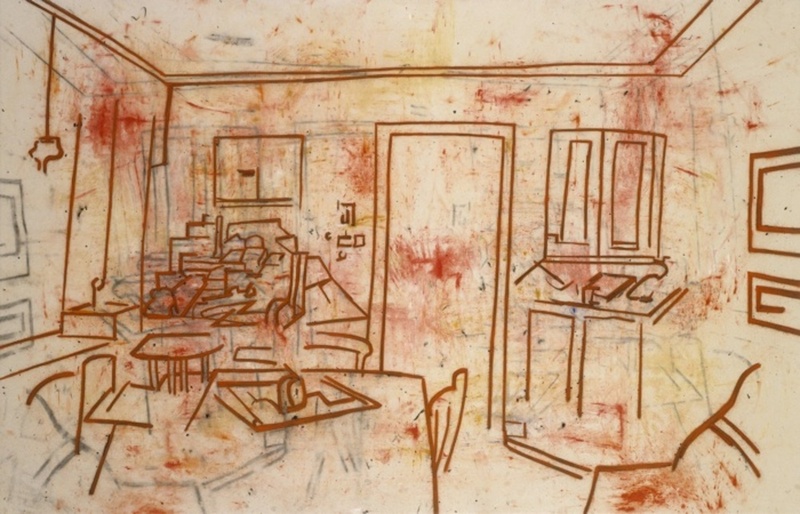 1993 Tony Bevan: New Paintings and Prints, Galerie Wittenbrink, Munich. 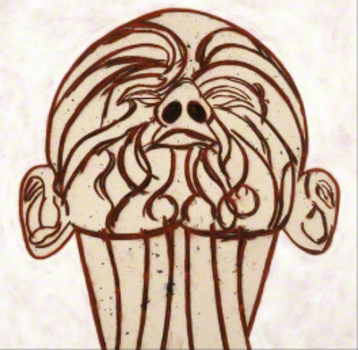 Tony Bevan: Drawings, Frith Street Gallery, London. Tony Bevan, Whitechapel Art Gallery, London (catalogue). 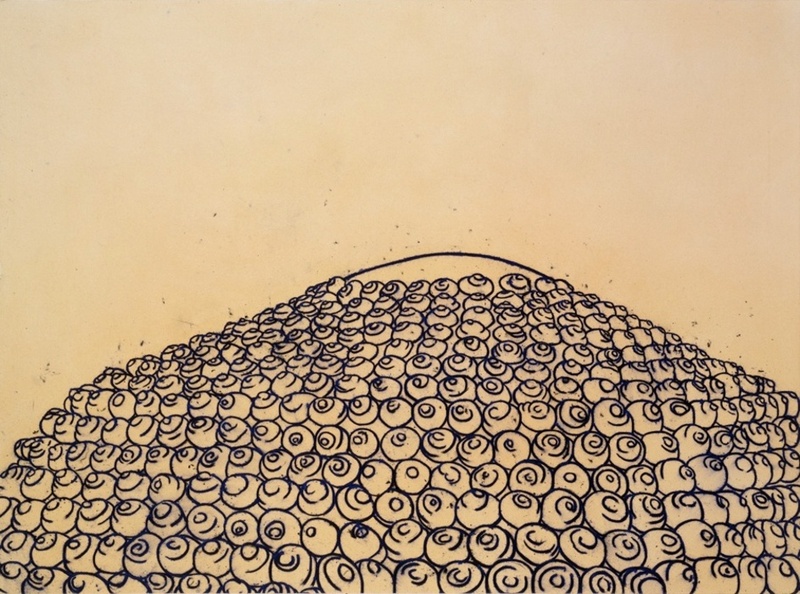 The Meeting and Related Works, Louver Gallery, New York. 1992 The Meeting and Other Recent Paintings, LA Louver, Venice, California. 1991 Tony Bevan, Louver Gallery, New York. Tony Bevan, Galerie Elke Zink, Baden-Baden. 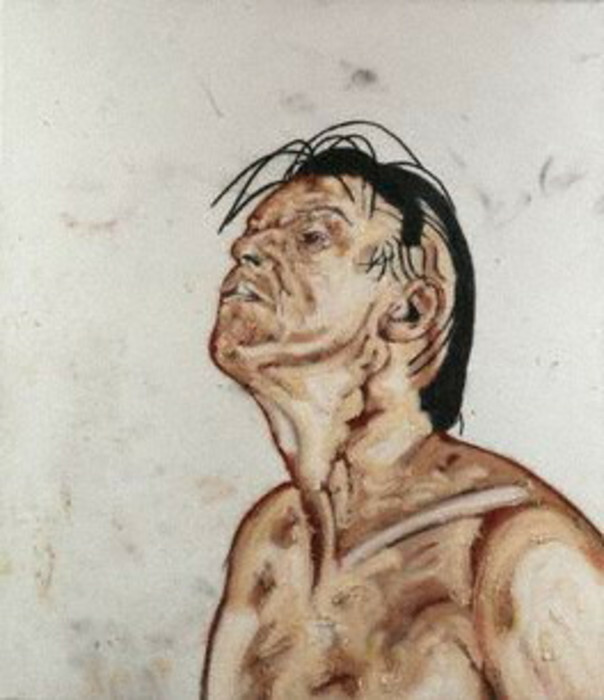 1990 Tony Bevan Neue Bilder, Galerie Wittenbrink, Munich. 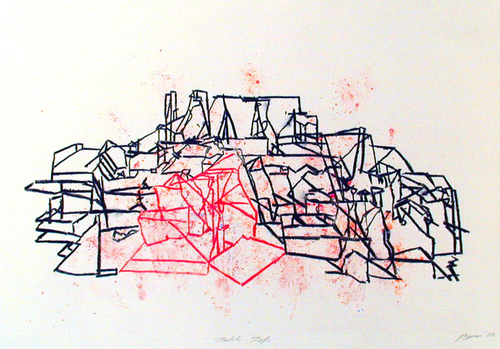 Tony Bevan, Kunstverein Lingen, Lingen (catalogue). 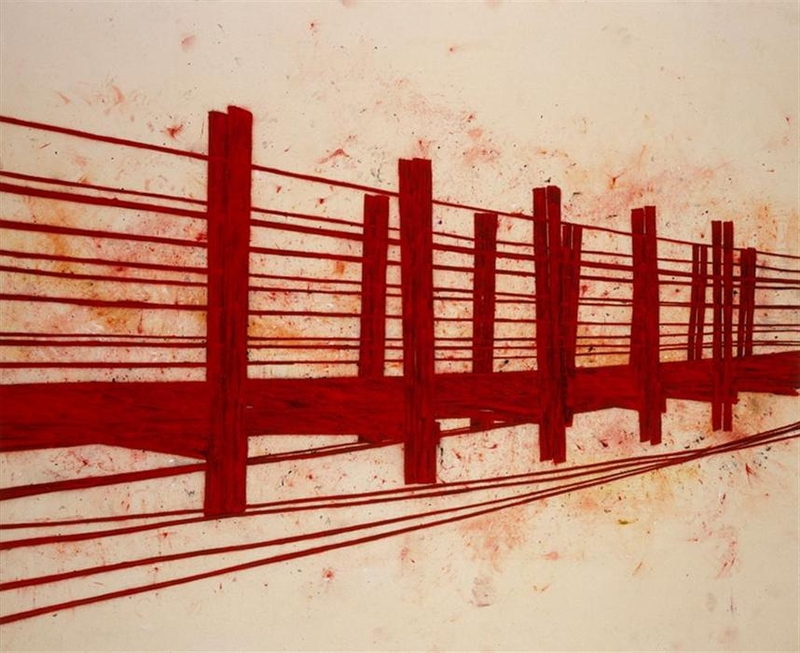 1989 Tony Bevan, Paintings, LA Louver, Venice, California. 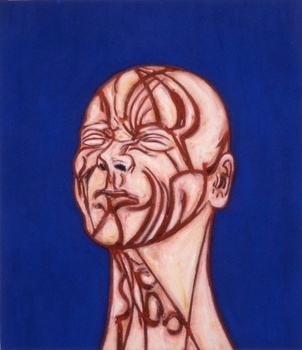 Tony Bevan, Staatsgalerie Moderner Kunst Haus der Kunst, Munich (catalogue). 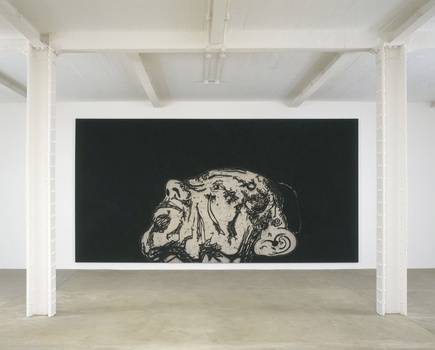 1988 Tony Bevan, Galerie Wittenbrink, Munich. 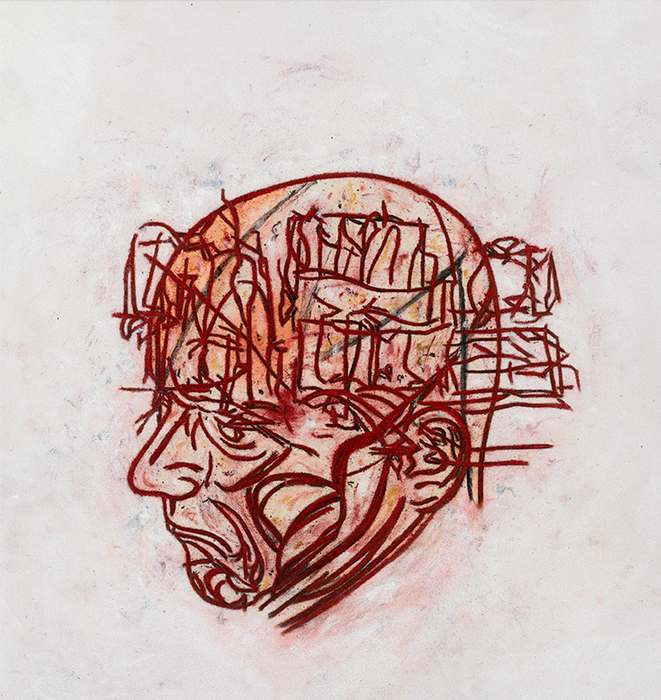 Tony Bevan Neue Bilder, Kunsthalle zu Kiel, Kiel (catalogue). Tony Bevan, Ronald Feldman Gallery, New York. 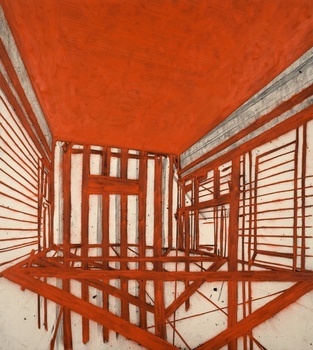 1987 Tony Bevan: Painting 1980–87, ICA, London (catalogue). Tour of UK galleries: Orchard Gallery, Derry; Kettle’s Yard, Cambridge; Cartwright Hall, Bradford. 1986 Tony Bevan, Matt’s Gallery, London. 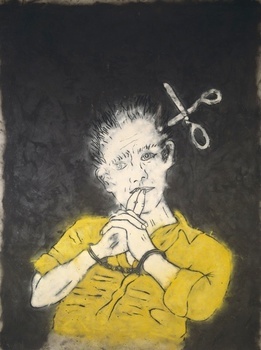 1985 The Honest Portrait, National Portrait Gallery, London. 1984 Tony Bevan, Chapter Arts Centre, Cardiff. Tony Bevan: Bilder, Galerie Wittenbrink, Regensburg (catalogue). 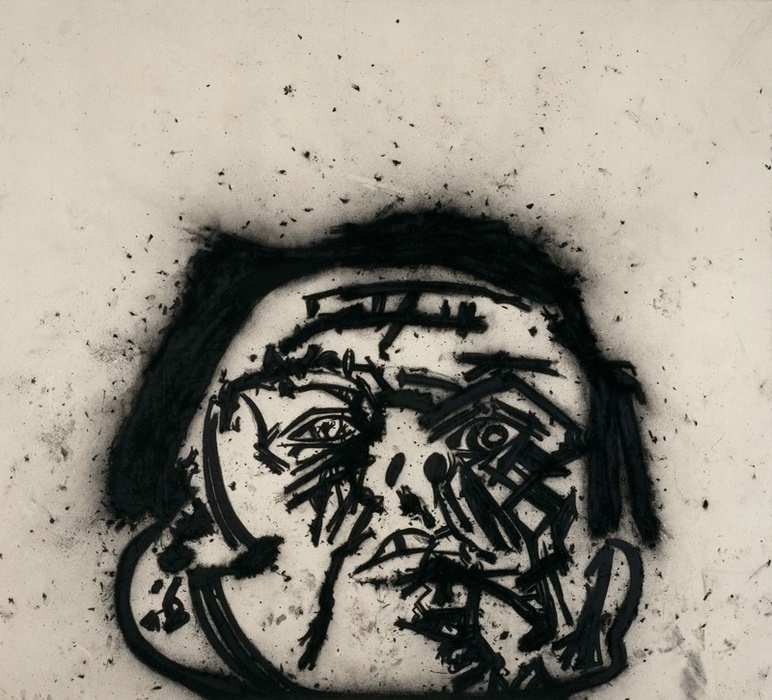 1983 Tony Bevan, Portraits and Emblems, Galeria Akumulatory 2, Poznan. 1982 Tony Bevan, Matt’s Gallery, London. 1981 Tony Bevan, Matt’s Gallery, London.